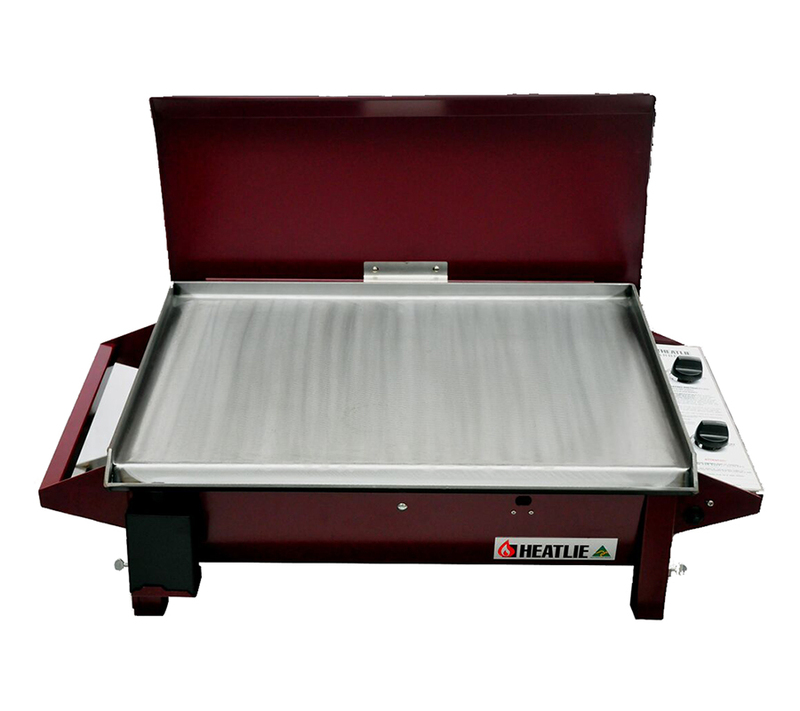 Sturdy, reliable and just plain tough. 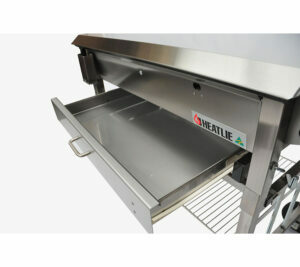 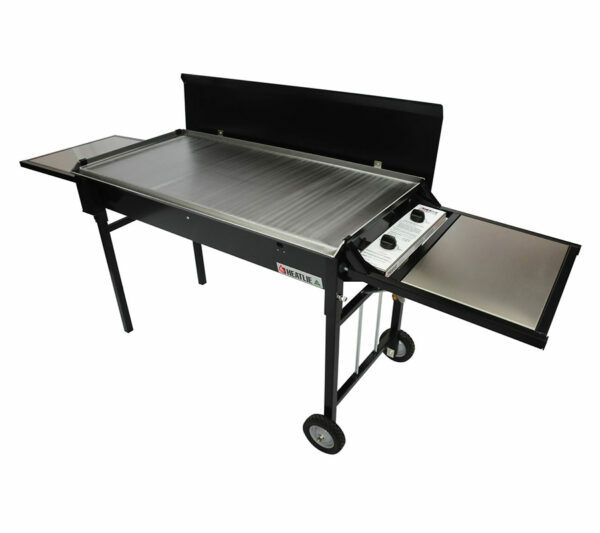 This is the barbecue of choice for the Australian Defence Force, hire and catering industries, schools and sporting clubs. 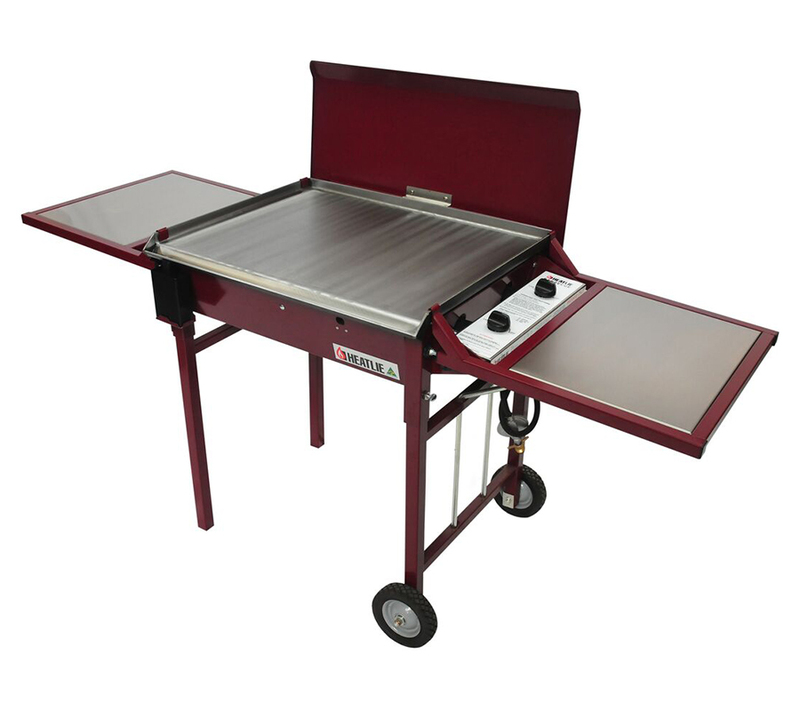 The Powder Coated Collection comes with a black or claret coloured frame and looks stylish and classy. 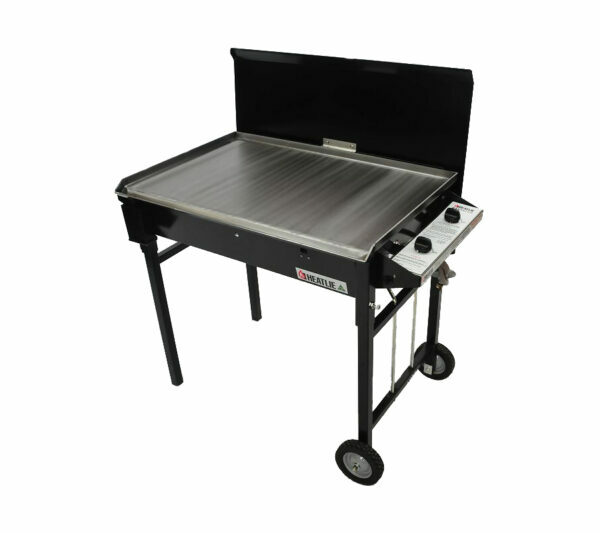 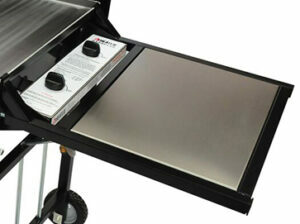 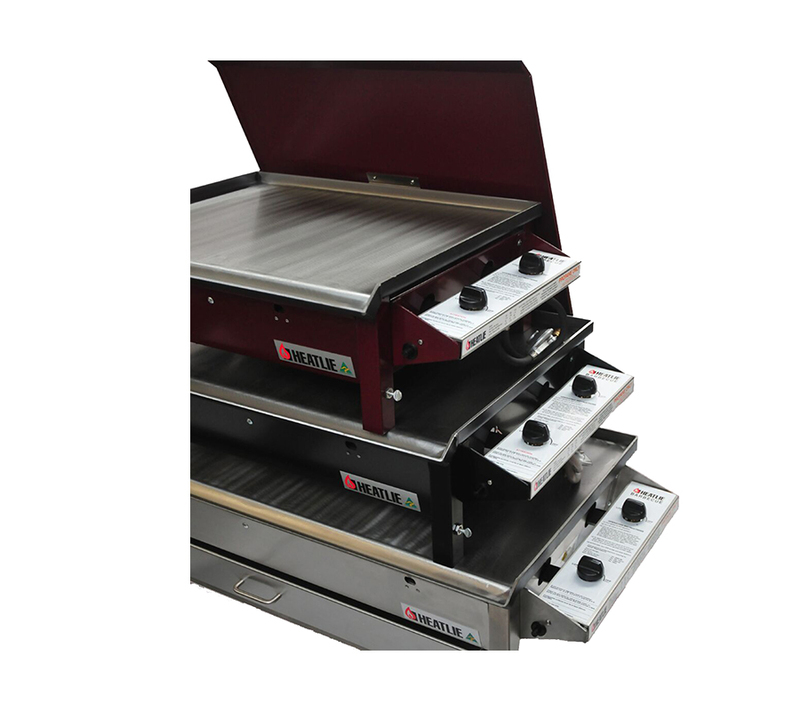 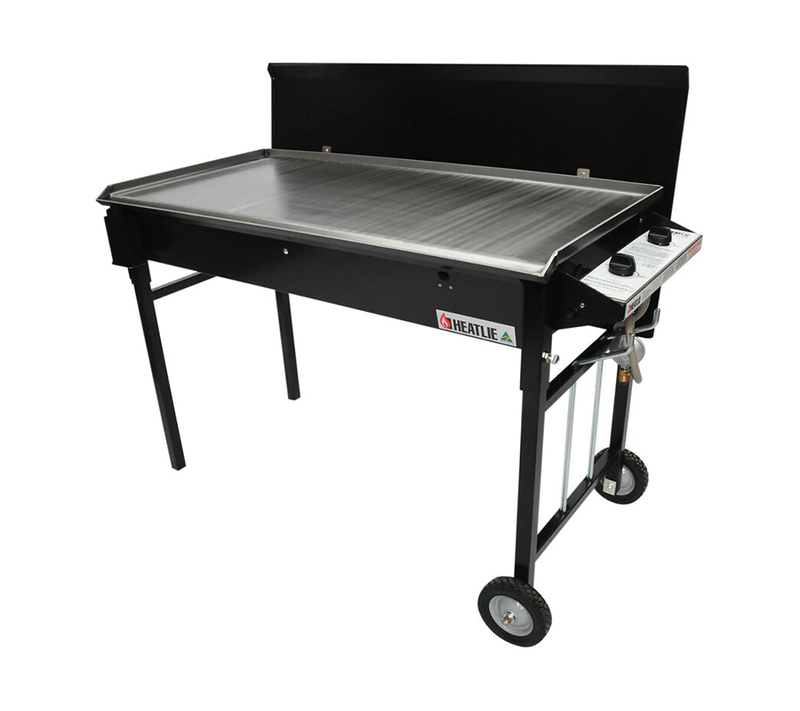 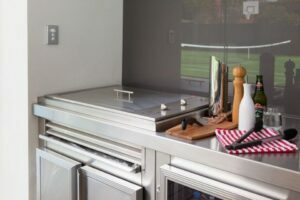 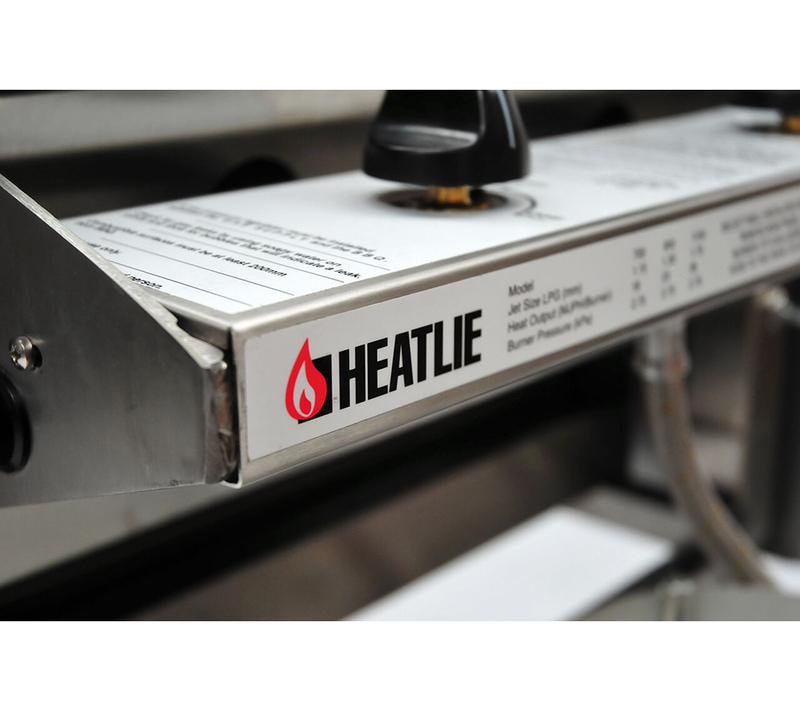 This barbecue has two burners running right to left with the controls on the right hand side and it features a automatic dual piezo ignition.